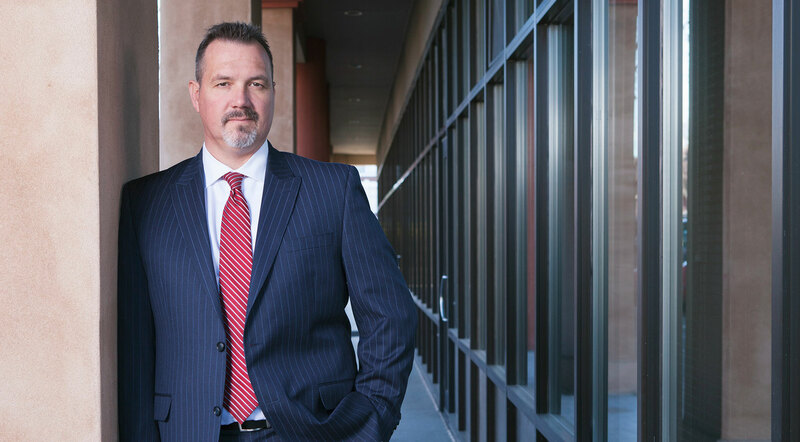 Focusing exclusively on aviation law and military law, Jeff Lustick also offers legal support in the areas of Federal criminal defense and drafting wills & estates. In addition, he provides aviation legal consulting for individual pilots, aircraft owners, and to the news media and the aviation industry. After leaving active military duty as a JAG officer, Jeffrey was selected as the first person to be the Lead Municipal Prosecutor for the City of Bellingham. In this role, he reorganized the city’s criminal justice prosecution system and handled numerous news-worthy cases, including the so-called pit-protestor cases and the depleted uranium trespass case. In 2005 Lustick began the private practice of what is now Lustick, Kaiman & Madrone, PLLC. He is an active member and former President of the Whatcom County Bar Association. Jeffrey Lustick began his legal career in 1997 as a JAG officer in the U.S. Air Force. He went on to serve as a military prosecutor at three different bases and circuit defense counsel. He was also appointed as a Special Assistant United States Attorney in Omaha, Nebraska. One of his most notable active-duty assignments was as the Director of International and Operations Law with the 12th Special Operations Wing (now the 1st SOW) of the Air Force Special Operations Command at Hurlburt Field, Florida. Between 2001 and 2009, Jeffrey continued to serve as a JAG officer in the Washington Air National Guard, where he earned the rank of Major. His positions included State Defense Counsel for all Army and Air National Guard personnel; Staff Judge Advocate for the 262d Information Warfare Aggressor Squadron, and Deputy Staff Judge Advocate for the 196th Regional Support Wing. Jeffrey Lustick received an Honorable Discharge from the military in November 2009. He is a current member of the Aircraft Owners and Pilots Association (AOPA) Legal Plan Attorney’s Panel, the Washington Pilot’s Association, the Experimental Aircraft Association, the U.S. Air Force Auxiliary-Civil Air Patrol, the American Legion, and the Sons of the American Legion. He is a former member of the Washington Air National Guard. A pilot since the age of 17, Jeffery has more than 3,000 hours of flight experience in Cessna, Diamond, and Piper aircraft. Jeffrey A. Lustick shares his passion for aviation on Instagram @hawkpilot9al. He also provides aviation legal consulting for individual pilots, aircraft owners, and to the news media and the aviation industry. An unfortunate incident put my 19 year military career and my retirement in jeopardy. I had a limited knowledge of military law having served honorably for 19 years. I find it safe to say that Jeff Lustick saved my career and my pension. Mr. Lustick, thank you for your service both in the military and as my attorney.